Urban Realty prepares an analytical abstract of each lease interpreting the financial terms. Lease auditing is a standard procedure control used by most large corporations; however, many smaller companies are unaware of the benefits of a lease audit can provide. Most leases contain operating expense “pass-through” provisions that allow the landlord to charge tenants for the cost of cleaning, utilities, taxes, insurance, and other operating expenses. A Lease Audit is an examination of these charges to determine whether they are consistent with the lease. We look beyond the thick walls to discover the true value of our clients’ leases. The initial review is invisible to your landlord. If material improprieties are discovered, Urban Realty then, and only with a client’s authorization, renders a comprehensive review of the landlord’s books and records. Urban Realty presents fully documented findings. The report issued details historic and future savings, as well as alternative strategies to achieve maximum recovery. After your review and approval, Urban Realty then secures the recovery. Furthermore, we understand landlords are your long-term partners, so we conduct our business being very sensitive to those relationships. Urban Realty has developed a very detailed, comprehensive approach to help tenants with restructuring their current lease. 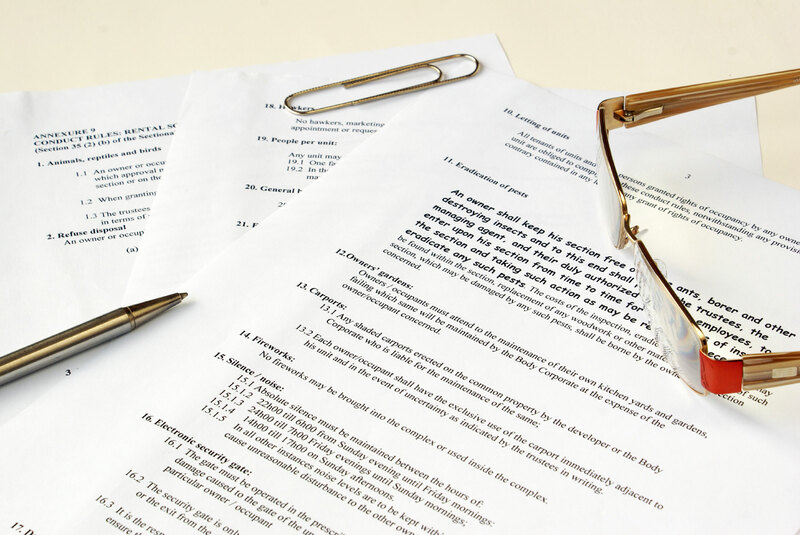 We start with reviewing, analyzing and evaluating the current commercial lease and rent terms outlined in your lease. We research the trade area using industry sources and include existing vacancies, rents and general market conditions that apply to the surrounding office space, retail space and restaurant space. We then develop a story line of negotiation “talking points” with you and create a rent reduction term sheet. We submit to you for review of the proposed lease relief, rent relief, lease restructuring, lease renewal terms and obtain your approval of the lease negotiation strategy and proposed lease term. You inform your landlord that Urban Realty will be your representative for the lease negotiation. Urban Realty contacts the landlord, formulates the proposal and submits a written proposal to the landlord for review. Urban Realty then negotiates the matter with the landlord to a final agreement. Finally, we review all documentation from the landlord and submit to you for review, comments and ultimately final approval of the new lease agreement. If you have any questions about Tenant Lease Audit and Restructuring, please contact Urban Realty today to discuss your situation in more depth.